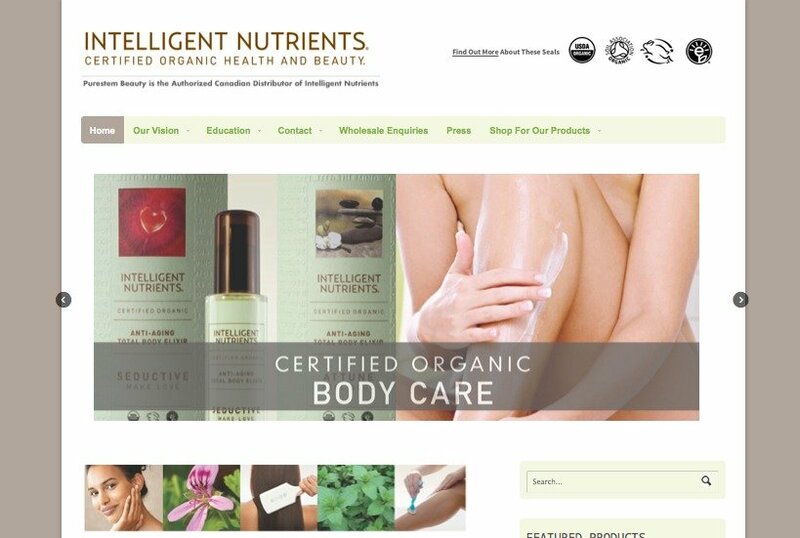 The official website of PureStem Beauty, the authorized Canadian distributor of Intelligent Nutrients. Intelligent Nutrients is a certified organic health and beauty brand created by renowned environmentalist and Aveda founder, Horst Rechelbacher. All of the products are 100% food-based and organic-certified and are formulated for both performance and safety, following the belief that what we put on our bodies should be as safe and nutritious as what goes into our bodies.